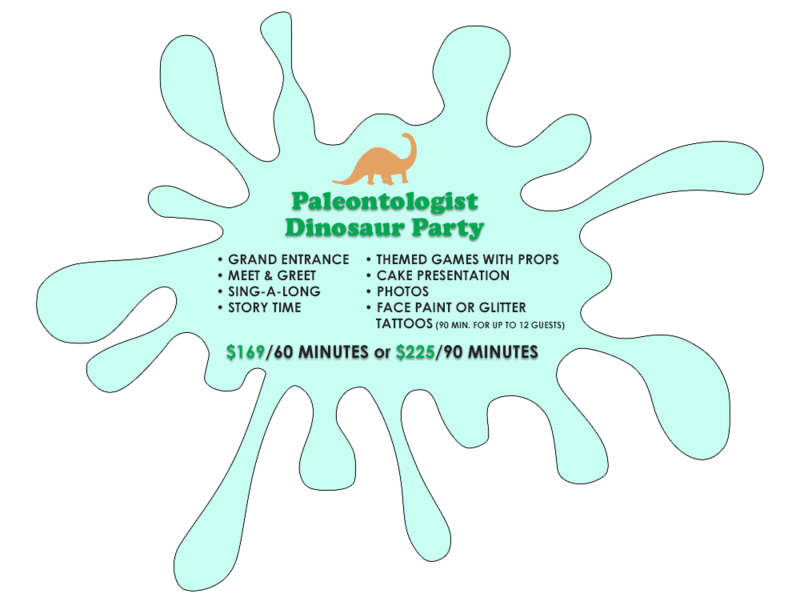 Perfect character entertainment for animal, jungle, dinosaur, and other wildlife-themed parties and events. 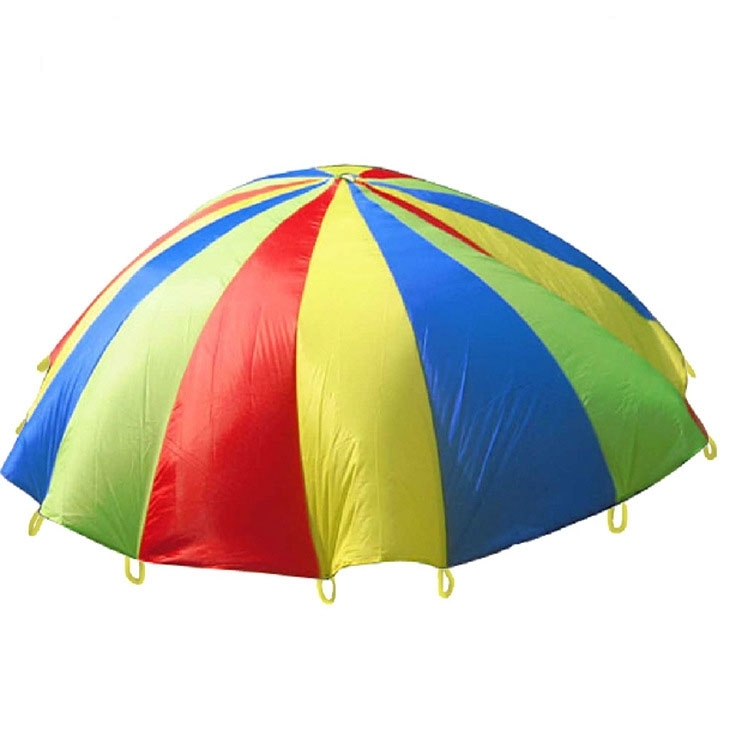 Choose from 60-120 minute events complete with stories, photos, sing-a-longs, treasure hunts, musical movement activities, and games with props such as animal tails and toys, parachutes and more! Longer party formats include your choice of animal face paint or glitter art. 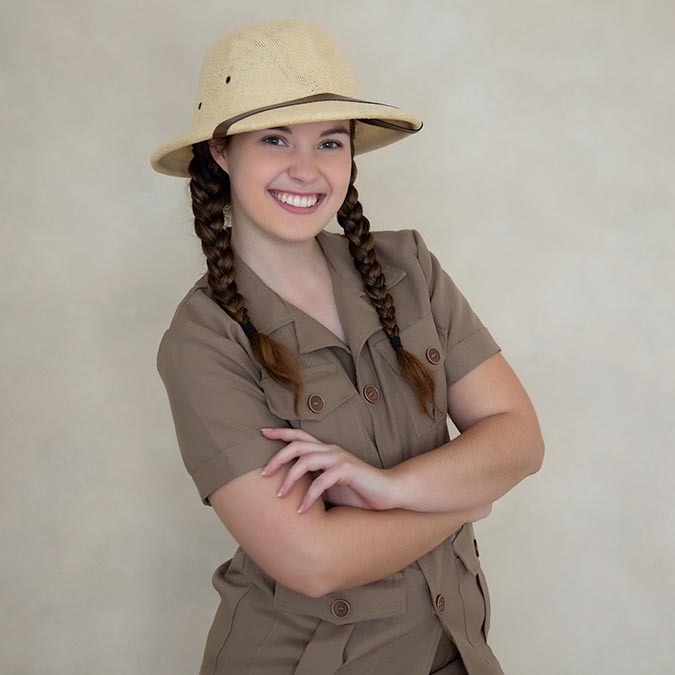 Safari cast are our trained, professional actors who work our princess parties, have extensive experience working with children, and are background checked and fully vetted. Contact Ever After Princess & Events to customize your toddler party and entertainment for your little one’s birthday!